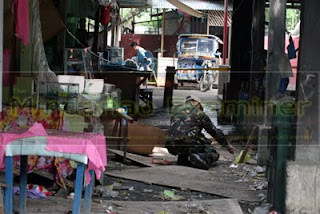 ZAMBOANGA CITY (Mindanao Examiner / Oct. 9, 2011) – At least 11 people were wounded in two bomb explosions during a religious festival Sunday in the southern Philippine port city of Zamboanga, officials said. 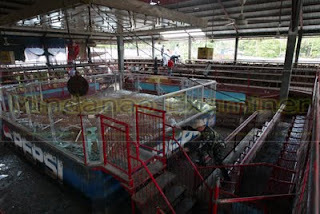 Officials said the first bomb exploded inside a cockpit arena in the village of San Roque wounding 5 people, and five more were injured in the second blast inside a pension house in Guiwan village. 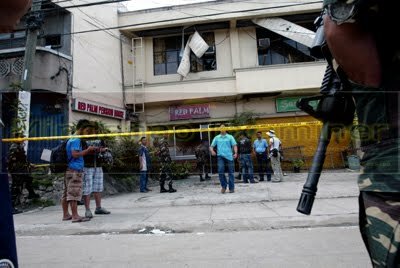 The wounded were rushed to hospital. Lorna Heramis, a restaurant owner, said the explosion inside the cockpit was powerful. 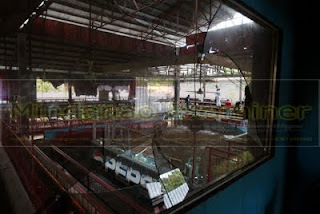 “It was really powerful and I and three of my workers were thrown off from our feet by the blast wave. 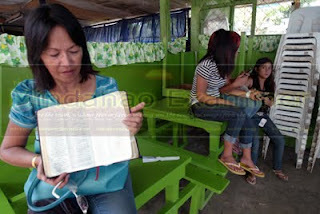 It was dark and deafening and we saw black smoke and ran away to safety, and all I grabbed was my Bible,” she told the Mindanao Examiner. No individual or group claimed responsibility for the twin attacks that coincided to the annual celebration of the Feast of the Virgin Mary.